If you're thinking about dressing up your pool patio, here are 15 of the Best Plants to Decorate Your Pool area with. When decorating your pool for summer use, you always want to create a warm and friendly ambiance. Just as important as having the proper furniture and a clean pool is the type of foliage you choose to surround your pool with. You should carefully consider your options before purchasing any plants. Plants can get splashed with chlorine and need to be able to withstand the direct sunlight that surrounds a pool. Poolside plants should be strong plants that can withstand a pool’s climate and will still look great. There are certain plants that thrive in a pool setting, and certain ones that will easily fail. Below are the best 15 plants that will thrive poolside. 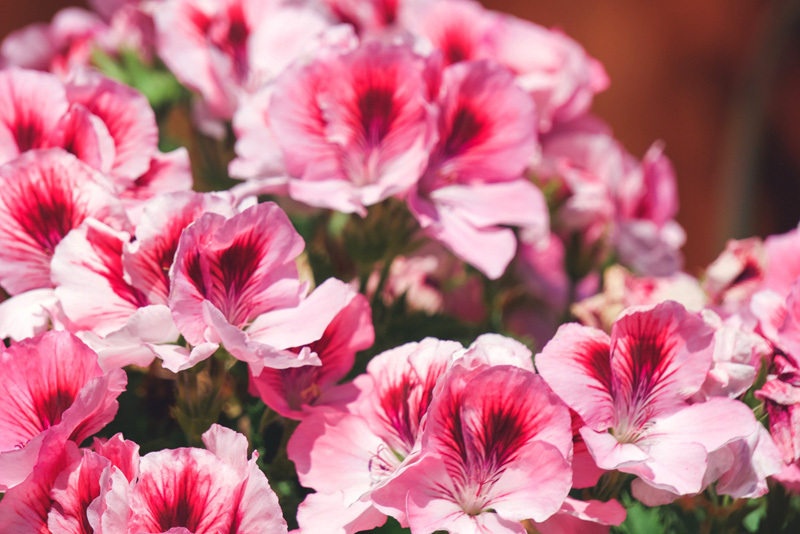 These gorgeous flowers contain beautiful, brightly colored blooms. They also do excellent in the summer heat. There are many varieties to choose from that vary in color. They have heavenly names, such as Kona Princess and White Wings. 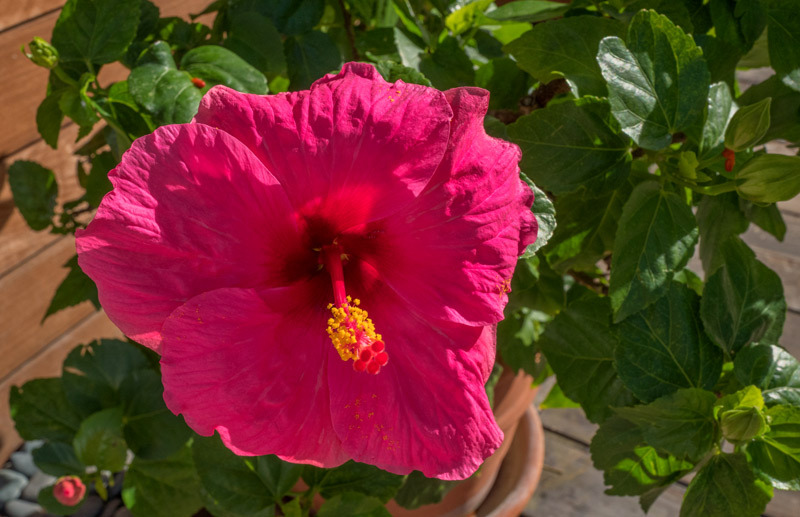 As you may have guessed, The Hawaiian Hibiscus is the state flower of Hawaii and is known for its gorgeous, fragrant blooms. These almost eerie-looking plants contain white blooms that hang down, looking like trumpets or horns. 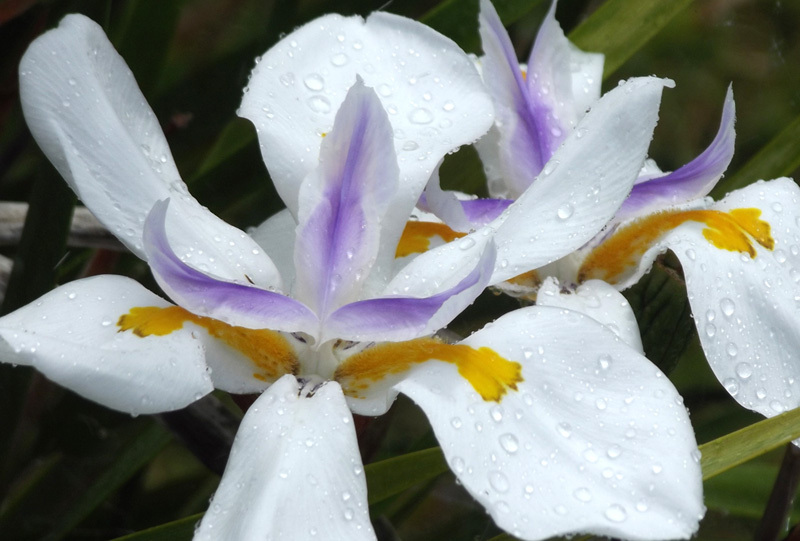 They are best known for their wonderful, thick fragrance that can reach the other side of your pool with even the lightest of winds. 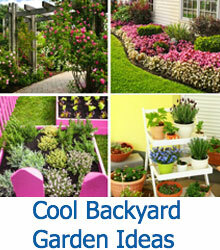 They are very low-maintenance, making them a perfect chose for those who lack a green thumb. These brightly colored plants are just plain fun. 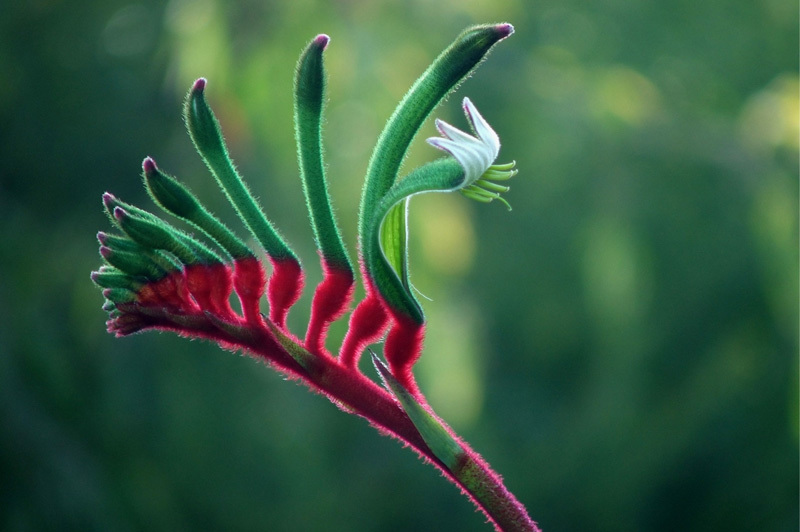 They come in a variety of yellows, pinks and purples and are given their name due to the blooms’ resemblance to a kangaroo paw. 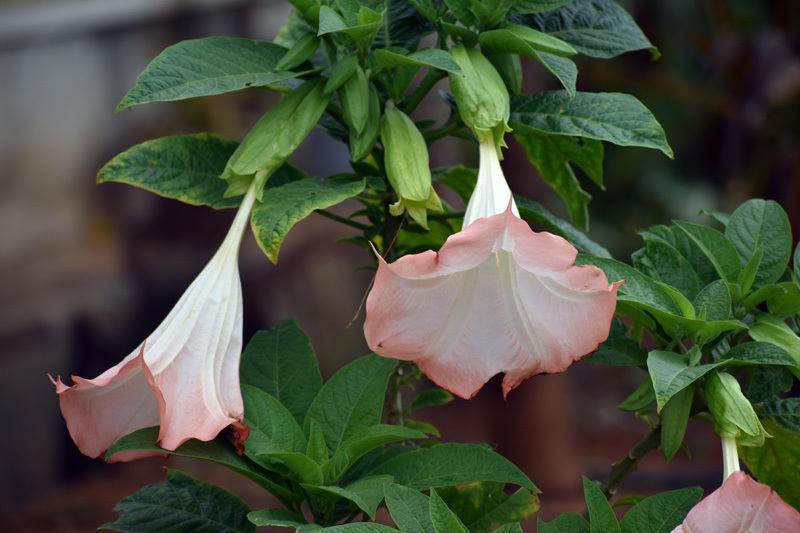 They grow to be about 2-3 feet high and are also a very low-maintenance plant that will bloom all summer long. Jade is a very sturdy and hearty plant. It is completely trouble-free. It is a succulent, which means it only needs water on the rarest of occasion. It is very easy to care for. This plant makes for excellent ground color and has light green leaves and beautiful pink buds that add a rich splash of color. The leaves grow as groundcover and spread quickly, with heart blooms. The most you may have to do to tend to a Creeping Jenny is to trim it back on occasion. These gorgeous plants are a lovely deep purple shade and will last from spring to fall. They grow just a few inches high and are usually only available in the early spring due to the fact that they grow so quickly. 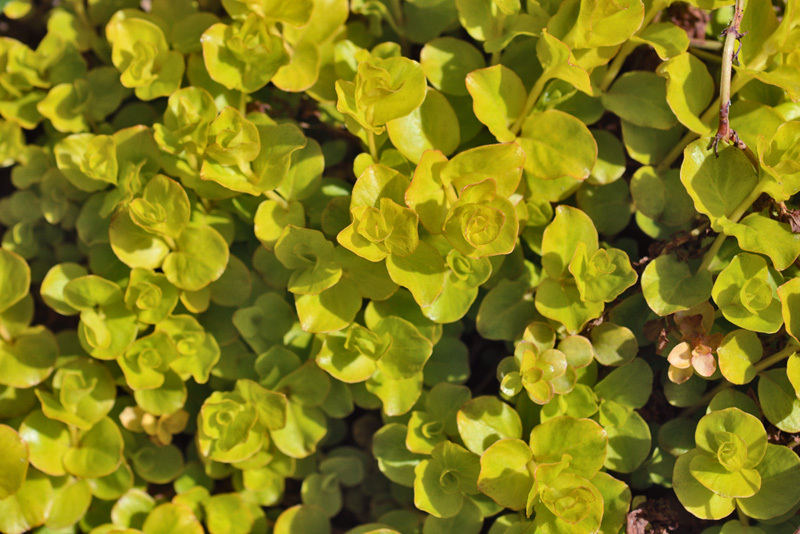 Like many groundcover plants, they are easy to tend to. They also do very well at withstanding damage from chlorine. Like most tropical plants, the Banana Tree does extremely well in the heart. 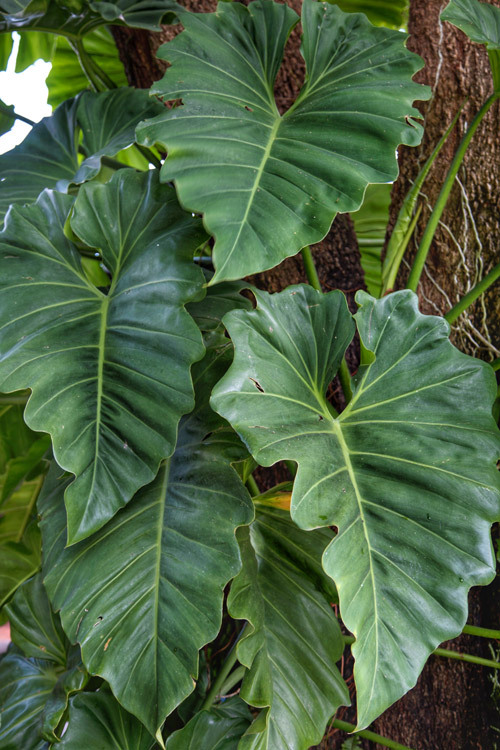 These trees have giant, oversized leaves that are perfect for creating some shade. 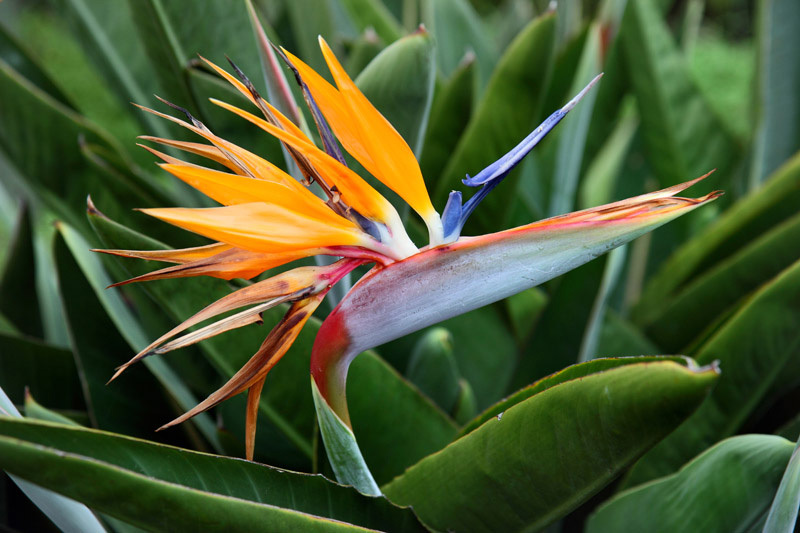 They also give off a tropical feeling that will help set the ambiance. 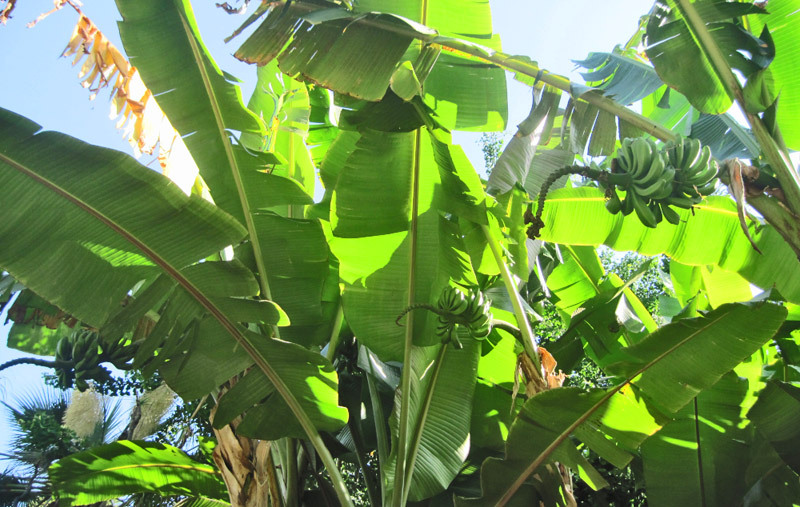 However, when planting a Banana Tree, keep in mind that many grow to over twenty feet, so you may want to plant one in a tucked away spot where you would like some shade, such as a fence or wall. 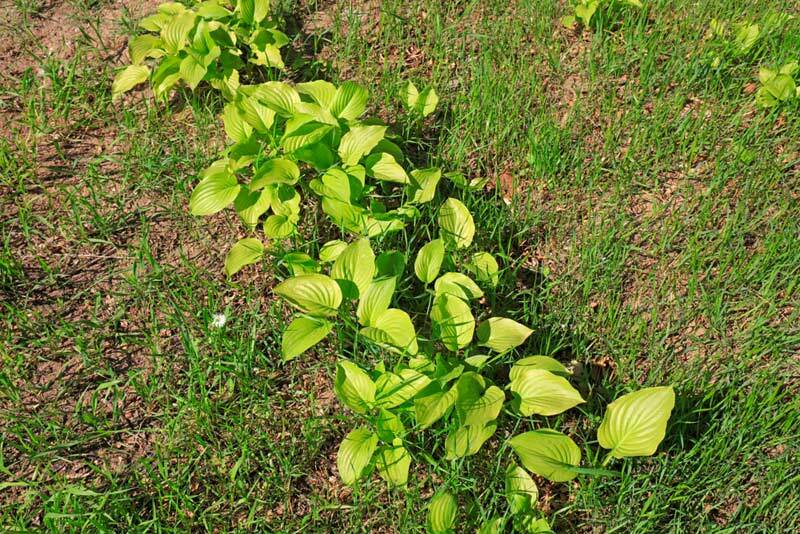 These plants have glossy green leaves and do well in a spot with a decent amount of shade. They vary in size due to which variety is chosen. 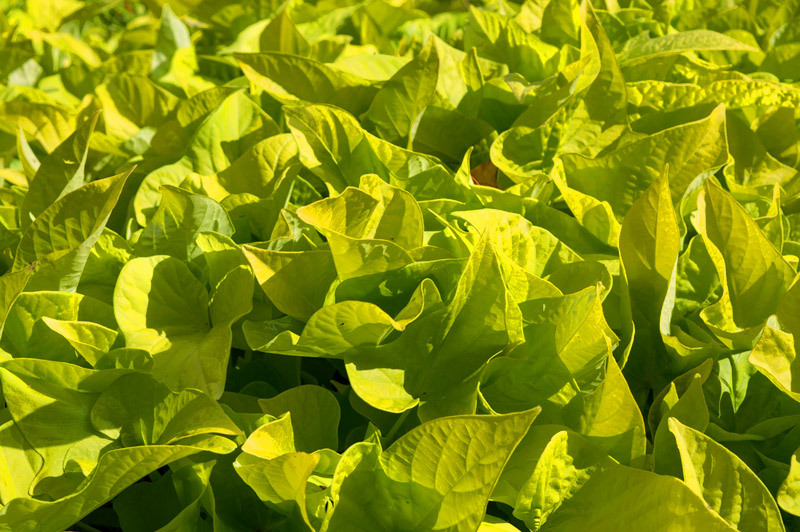 These hardy plants are very easy to care for and grow quickly. They do well in potted plants or on a trellis. 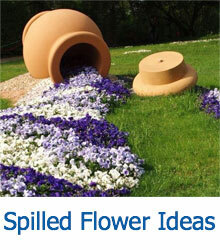 They can also be used as excellent ground cover. They come in a variety of colors varying from bright green to a rich plum. 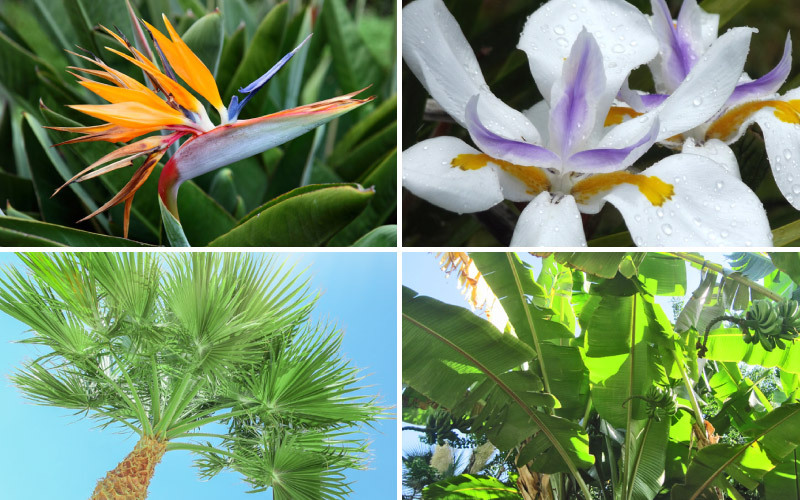 They provide a semi-tropical vibe and grow well in close proximity to other plants. Due to the fact that they mainly grow in the tropics, many people think that palm trees can’t be planted in areas with colder weather. However many palms, such as the Windmill palm tree, do well down to five degree weather. Many other palms are hearty down to fifteen or twenty degrees and will do fine in short bursts of cold weather. 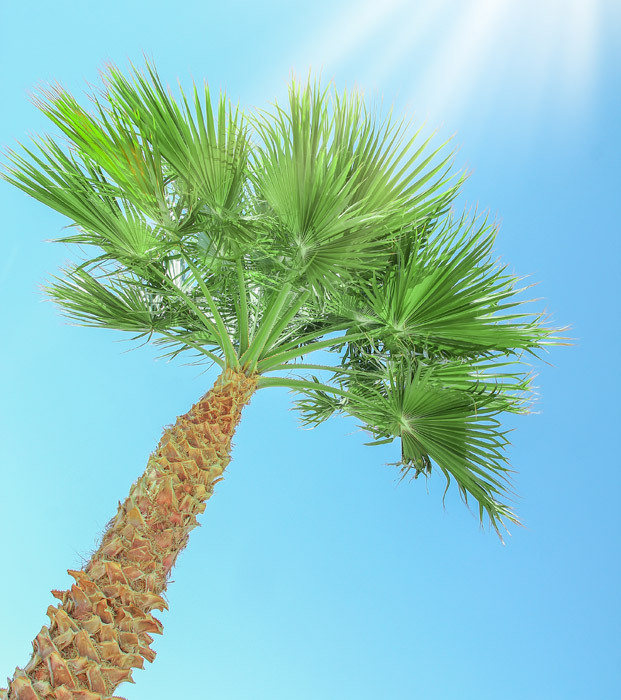 Some of the best palm trees to plant are the Windmill palm tree, California fan palm tree and the Mediterranean fan palm tree. These may have to be purchased from a specialty store, but they will last a lifetime and provide a wonderful tropical ambiance as well as a good deal of shade. This shrub is famous for blooming nearly year-round and their gorgeous white flowers pair well with the blue water of a bloom, as well as any other bright greens that may surround them. They grow around three feet tall and have deep green shaded blades. For the sake of time, we will group all vines together. Most vines are highly tolerant of chlorine and then grown up a trellis or wall they are great for adding a bit of privacy to your pool area. 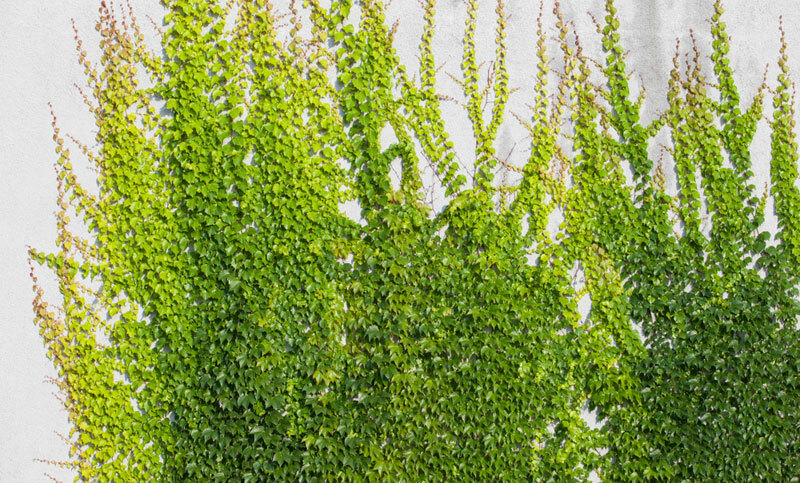 The deep green of many vines also adds texture and a pop of color to things like a plain wooden fence or wall. 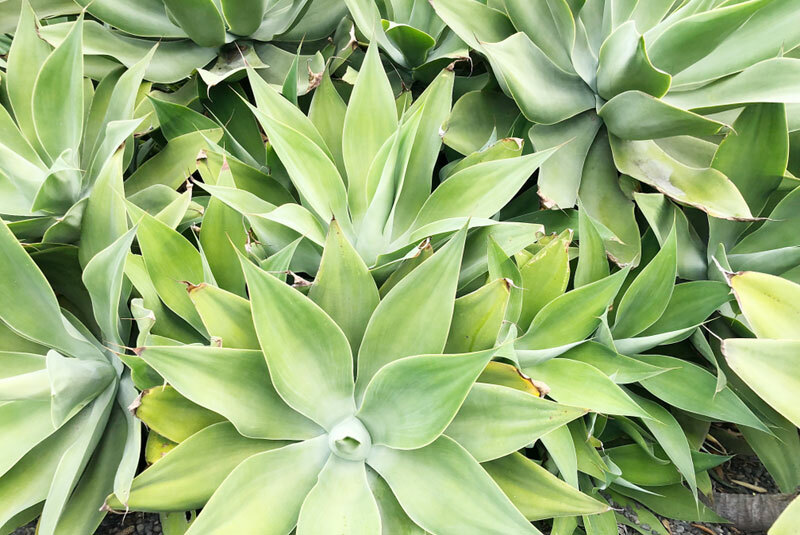 Arguably one of the best poolside plants is Agave. This succulent grows to about five feet and is fine in frost down to 25 degrees. It requires very little water and is a very strong accent plant that can be surrounded by other succulents for a focal point of your pool area. These little buds are native to Mexico and have a wonderful texture that almost feels velvety. These are available in a variety of colors, including yellows, greens, pinks and bold reds. 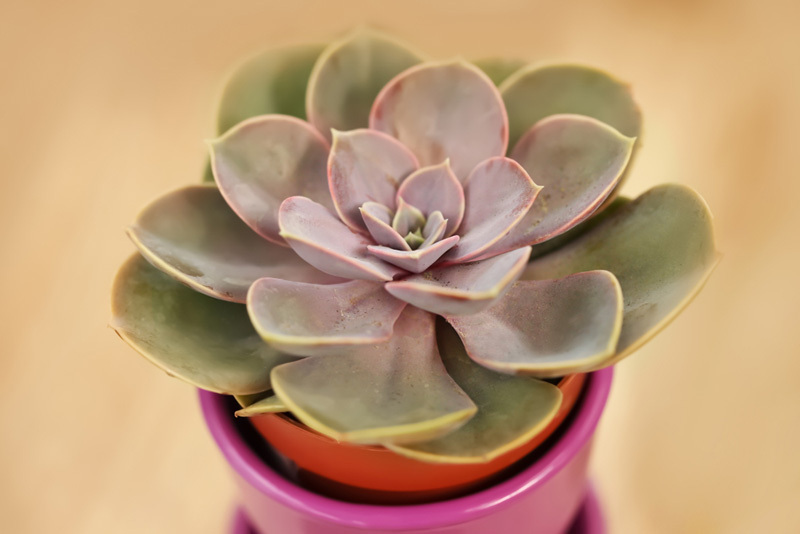 These succulents require little water and are highly attractive and have an almost vintage feel. They are incredibly low maintenance, as are most shrubs, and require little water or tending to. They grow best in Southwestern climates, but can be grown anywhere. 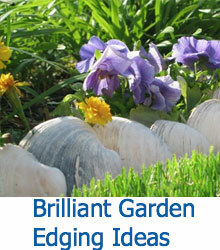 They also are great for a rock garden and will grow in and around the rocks for a very cool looking display. These bright orange and yellow blossoms create a dessert-like feel and can reach an impressive height of up to fifteen feet. There are also much smaller versions that reach just a few feet. There are also more rare versions that come in a shade of blue that reminds one of a robin’s egg. Overall, it is important to do your research before making a plant purchase. It can be helpful to sketch out what you would like your poolside landscape look like before shopping. A rock garden or a fountain can also be a welcome addition to any plant landscape. You can also select certain colors you want to help guide the process and give your overall area a themed look. Mainly, feel free to follow your instinct on the overall look and feel of the plants you would like to include around your pool. It can be a very fun project to take on in redecorating your poolside landscape and a great reward to enjoy it during the summer months. Also, if you have additional questions, garden staff at stores such as Lowe’s and Home Depot are professionally trained to answer any question you may have.